All in all there are 41 slopes to choose from; there's a great collection to gratify everyone. All 25 good ski lifts at this ski hill are amusing to hitch a ride with. The 1,338 feet of elevation difference is rather acceptable; it's enough to get some decent time on the runs between lifts. Mt. Buller has a much lower than average part of advanced and expert runs and a much higher than average percentage of easy trails. This ski area has a decent variety of trails and lots of ski lifts. 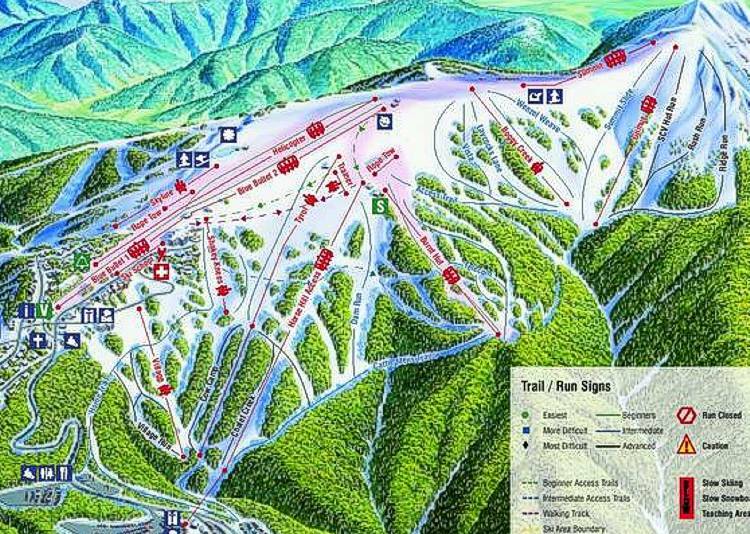 There's a ski run map of Mt. the fresh air outclasses anything. The hills of Australia, Victoria during snow season are a nice site for skiing or snowboarding.